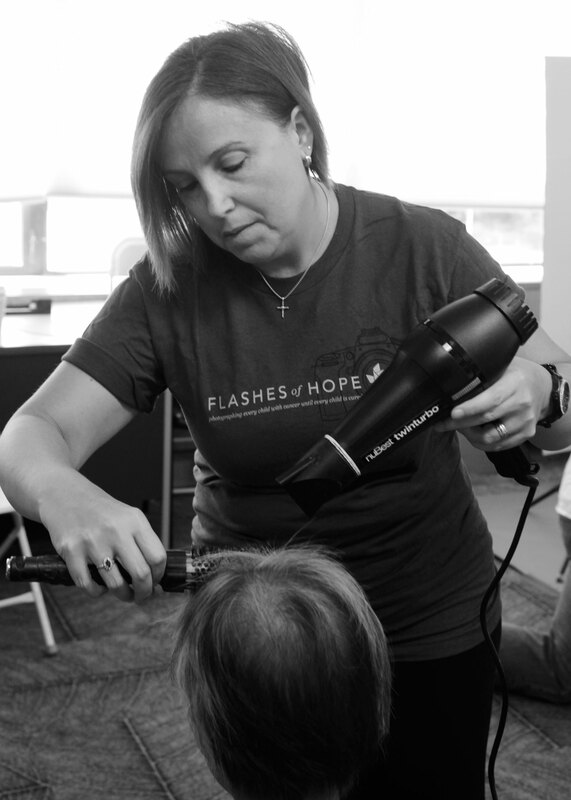 When not shooting fashion advertising, editorial, catalogs or lookbooks I love to produce photo shoots for Flashes of Hope acting as the New York Chapter Director. 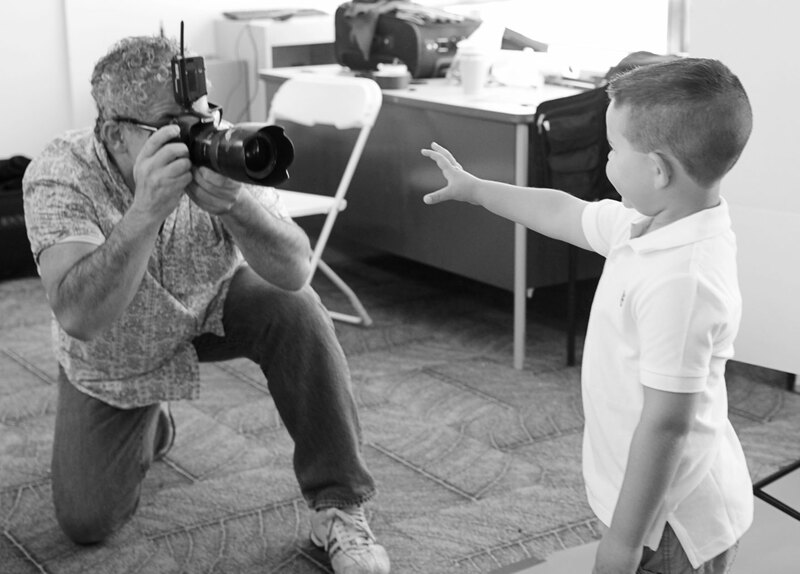 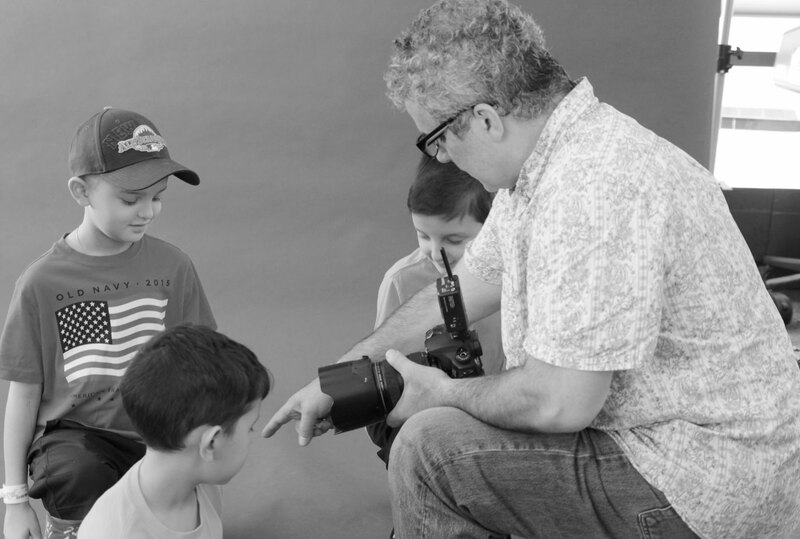 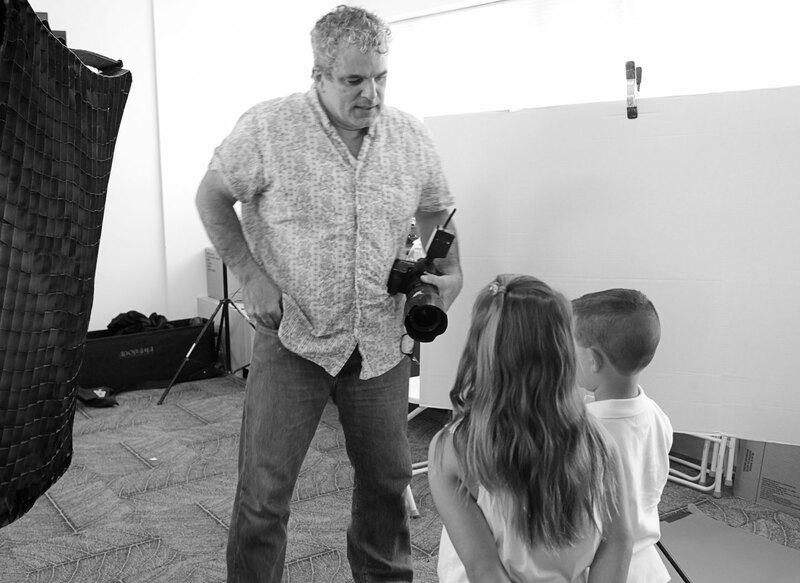 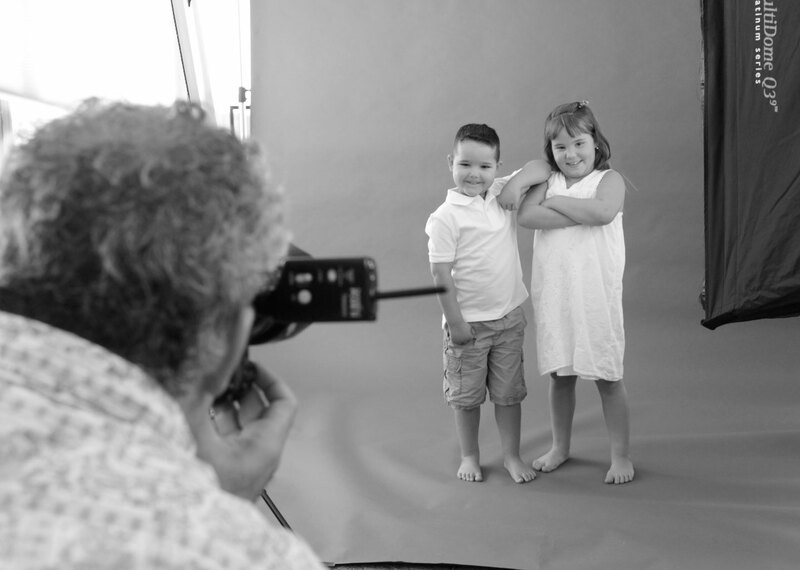 Flashes of Hope is a volunteer driven organization that brings commercial photographers into pediatric cancer treatment centers in order to photograph the patients and their families. 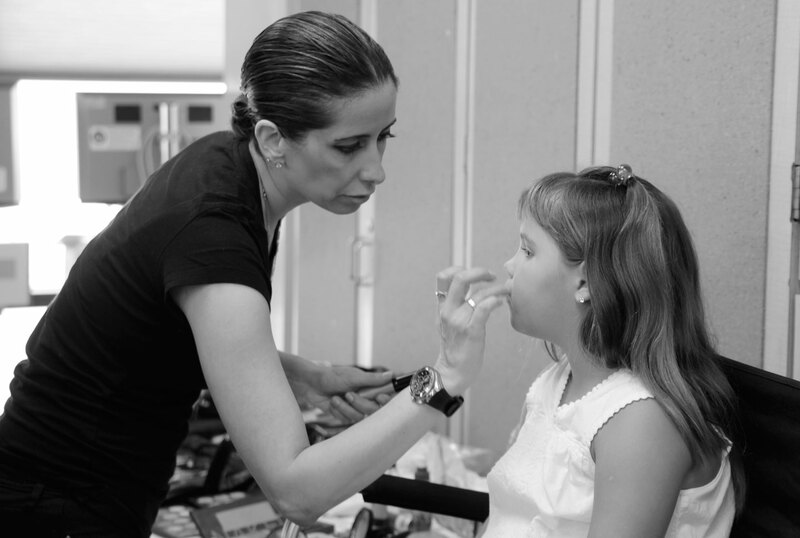 We also bring in hair and makeup artists to make the subjects look extra beautiful, the photos more polished, and make the subjects feel really good. 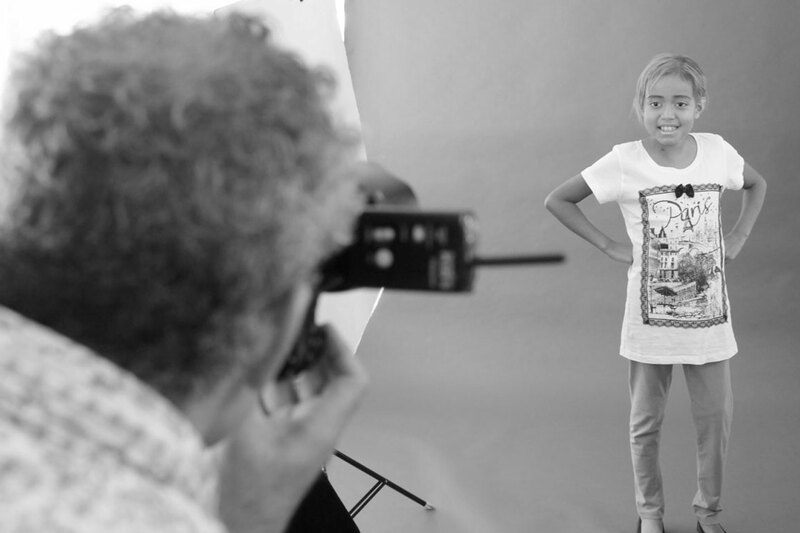 No, we are not curing cancer, but when a mom tells you “It is so nice to see my daughter smile, it does not happen that often.” you know we are doing something really important. 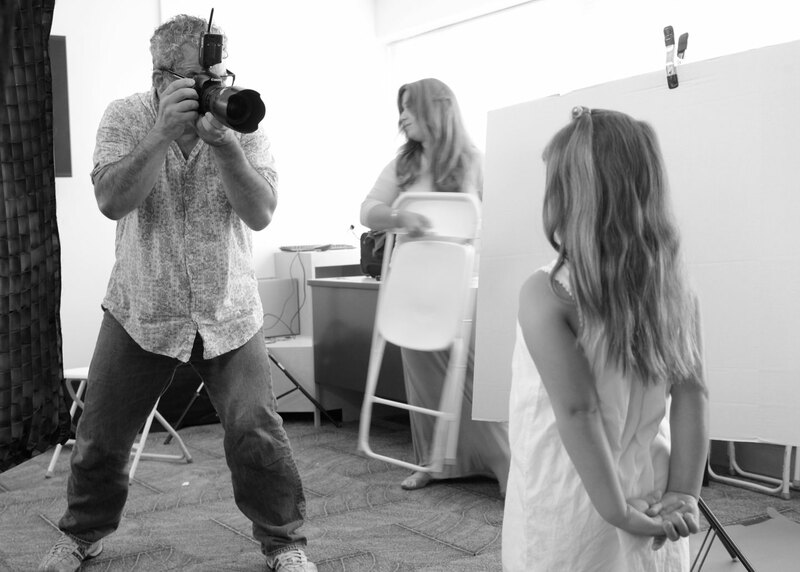 This shoot took place at Cohen Children’s Medical Center on Long Island. 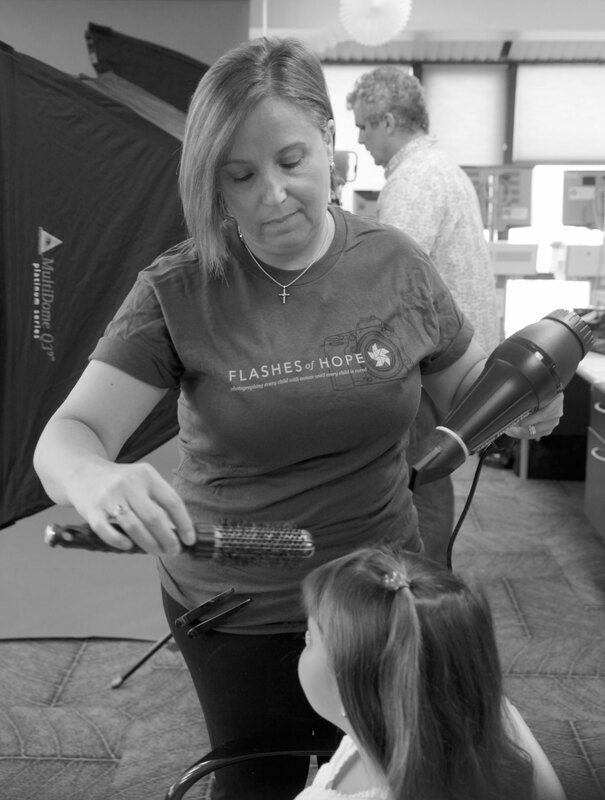 Thanks to photographer Chris Casaburi and hair and makeup by nuBest Salon for generously donating their time and mad talent!